HEAR YE! HEAR YE! 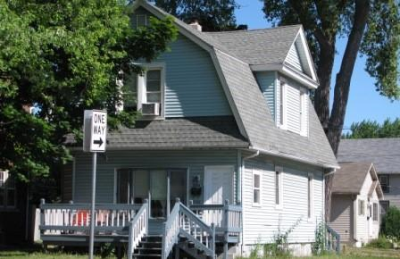 Calling all investors..separate utilities (gas/electric) and off street parking. Roof, windows, siding, furnaces and hot water heater have all been replaced. Get cash flow or owner occupied. Possible city grants available to the first time buyer.